"Ant Hill is excited to introduce you to Laura Atchinson, an artist from Los Angeles, CA. Laura’s works have been showcased around LA and in galleries at the University of Arizona. She also created commission work featured in the music video “Hall of Fame,” by The Script and Will.i.am. More recently, Laura has begun placing her love for nature on canvas. Many of Laura’s pieces below capture starry skies and Northern Lights beaming over snow-covered mountains (which will no doubt prompt you to plan your next camping trip). Her passion for the natural world swallows her viewers whole. You’ll find yourself lost in her landscapes and skies as if they were the real deal. 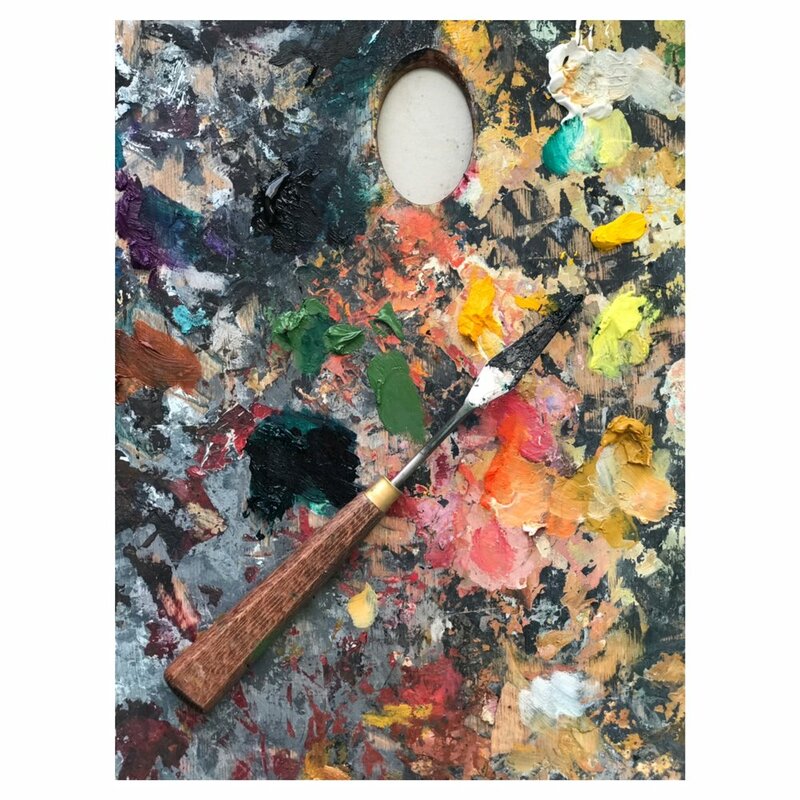 Read how Laura immersed herself in the art world, her evolution of materials and color palettes, and more below."